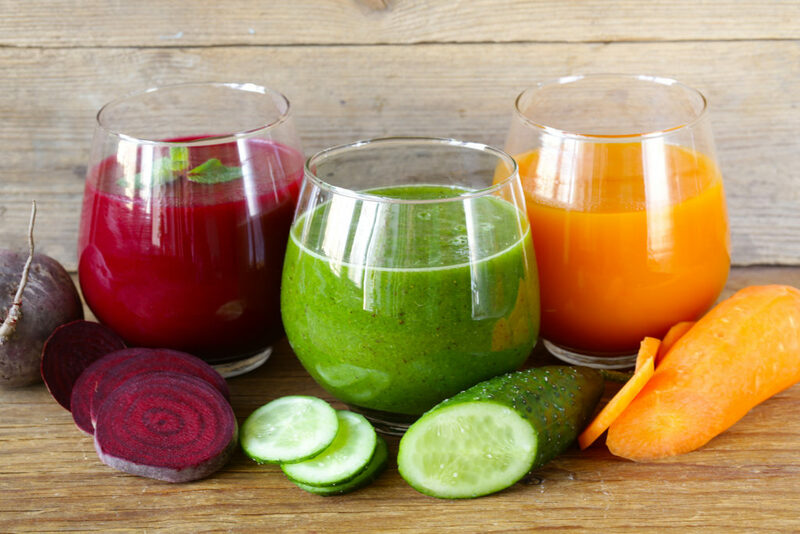 These simple juice recipes will kick start your immune system and provide your body’s natural defenses with a refreshing immunity-enhancing boost. Packed with essential nutrients for everyday health or to help fight off a cold or the flu. Drinking this will decrease inflammatory symptoms of a cold. *Rind, pith and seeds removed. You already know about the Vitamin A and C loaded in your oranges and carrots, however, you may not be aware of the wonders of turmeric. This super food has antibacterial and antiviral properties. Combined with your orange and carrots, you have yourself an immunity-boosting yet deliciously refreshing beverage.